Congratulations to BICC researcher Dr Anna Lora-Wainwright, who has been awarded a 2013 Philip Leverhulme Prize in Geography. These prizes are awarded to a handful of individuals on a bi-annual basis in selected subject areas ‘to recognise and facilitate the work of outstanding young research scholars of proven achievement, who have made and are continuing to make original and significant contributions to knowledge in [their] discipline’. Her most recent book is Fighting for Breath: Living Morally and Dying of Cancer in a Sichuan Village (2013, University of Hawai’i Press). 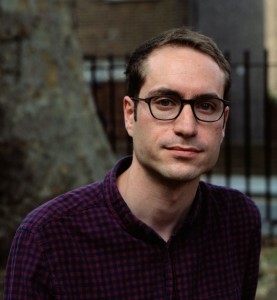 As the recipient of a BICC studentship from 2008-2012, I was able to pursue the research and fieldwork for a PhD in Social Anthropology at the University of Manchester, supervised by Dr Anna Lora-Wainwright and Prof Sarah Green. My dissertation focuses on climate change as it is explored in the contemporary Chinese public sphere. My broader research interests include Chinese journalism, environmental activism and citizen science, themes that also run through the book I recently edited, China and the Environment: The Green Revolution (Zed Books, 2013) and the book-length report I authored, CIimate-change journalism in China: Opportunities for international cooperation (Caixin Media and International Media Support, 2011), as well as my writing for a number of publications, including The Guardian, The New Statesman, Foreign Policy, New Humanist, Index on Censorship, China Rights Forum, openDemocracy and Green Futures. I am also Executive Editor of chinadialogue.net, a bilingual online journal devoted to open discussion of all environmental issues, with a special focus on China, and the International Coordinator of a Special Policy Study on Promoting Social Media and Public Participation in China’s Green Development for the China Council for International Cooperation on Environment and Development (CCICED), a high-level think tank. From 2012-2013, I worked as Departmental Lecturer in Human Geography of China at Oxford University, where I taught undergraduate courses and graduate seminars on China, environmental policy and sustainable development. In November/December 2013 I expect to complete my PhD, and in December 2013 I will join the STEPS Centre at the University of Sussex as a post-doctoral research associate on the Low Carbon Innovation in China project. Dr Anna Lora-Wainwright has been talking in Beijing about her new book, Fighting for Breath. You can view the talk slides here: zirandaxue presentation. Anna leads the BICC’s Environmental Culture Network. 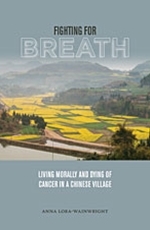 Congratulations to BICC researcher Dr Anna Lora-Wainwright, whose new book Fighting for Breath: Living Morally and Dying of Cancer in a Chinese Village, has just been published by the University of Hawai’i Press. Numerous reports of “cancer villages” have appeared in the past decade in both Chinese and Western media, highlighting the downside of China’s economic development. Less generally known is how people experience and understand cancer in areas where there is no agreement on its cause. Who or what do they blame? How do they cope with its onset? Fighting for Breath is the first ethnography to offer a bottom-up account of how rural families strive to make sense of cancer and care for sufferers. It addresses crucial areas of concern such as health, development, morality, and social change in an effort to understand what is at stake in the contemporary Chinese countryside. Encounters with cancer are instances in which social and moral fault lines may become visible. Anna Lora-Wainwright combines powerful narratives and critical engagement with an array of scholarly debates in sociocultural and medical anthropology and in the anthropology of China. The result is a moving exploration of the social inequities endemic to post-1949 China and the enduring rural-urban divide that continues to challenge social justice in the People’s Republic. In-depth case studies present villagers’ “fight for breath” as both a physical and social struggle to reclaim a moral life, ensure family and neighborly support, and critique the state for its uneven welfare provision. 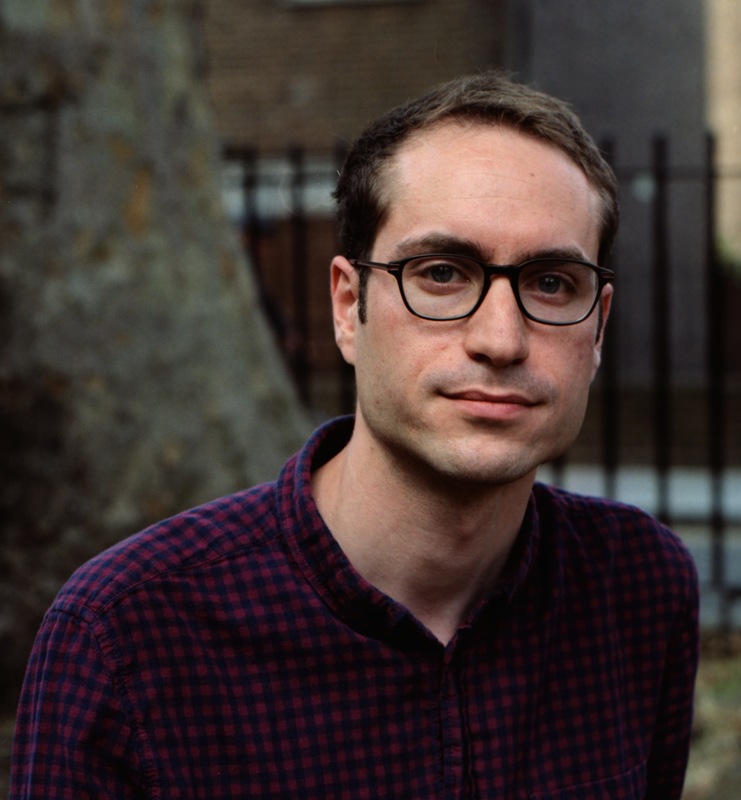 Lora-Wainwright depicts their suffering as lived experience, but also as embedded in domestic economies and in the commodification of care that has placed the burden on families and individuals. Fighting for Breath will be of interest to students, teachers, and researchers in Chinese studies, sociocultural and medical anthropology, human geography, development studies, and the social study of medicine. In September 2012, Anna Lora-Wainwright and Peter Wynn Kirby visited Shantou University Medical College to establish a new research collaboration on e-waste with Prof. Li Liping. to pollution: a social and political analysis of two Chinese villages” (村民对污染的回应：对中国两个村庄的社会政治模式分析境与健康：以湖南省凤凰县为例) (in Chinese), see alw forhead slides .